The ”VSF Europa” collective is organizing an international graffiti-art competition to be held on Wednesday, April 17, 2013. 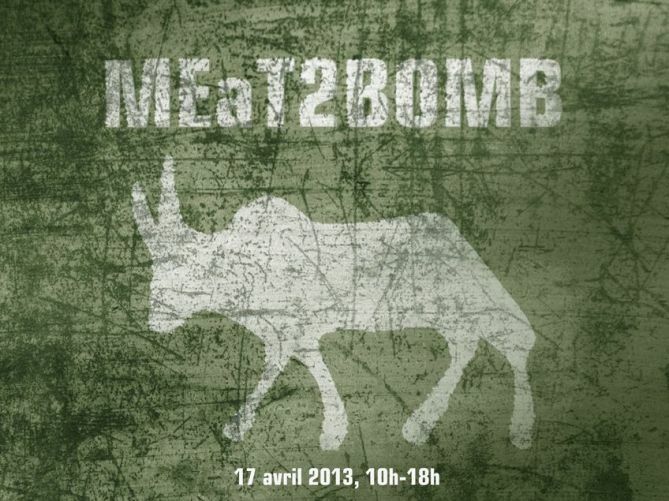 The ”MEaT2BOMB” competition will take place in four different European cities and will feature 40 graffiti artists. The French installment will be held at the Place des Terreaux in Lyon from 10 a.m. to 6 p.m. The street-art event will take place simultaneously in France, Italy, Belgium, and the Czech Republic in honor of the International Day of the Peasant’s Struggle. 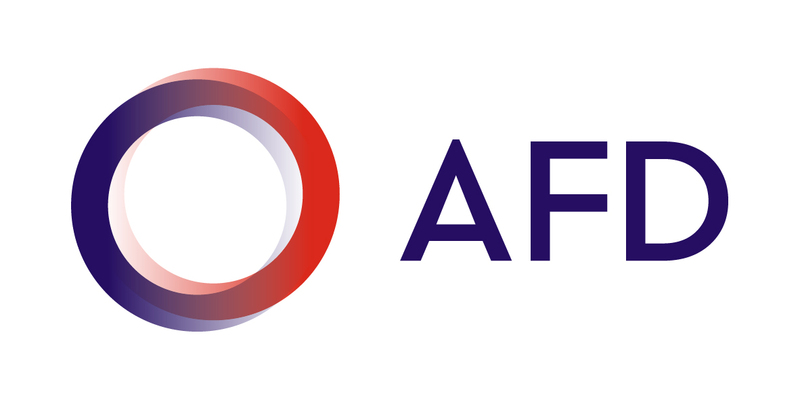 VSF Europa hopes the event will raise awareness about the importance of smallholder livestock farming and the crucial role that smallholders play in the fight to reduce poverty and curb climate change. At 6 p.m., after about eight hours of work before crowds of spectators, all of the graffiti designs will be photographed and scored by an independant jury made up of members from several different countries. The announcement of the winner will be made simultaneously in all four cities via www.smallscalefarming.org. The winner will be given the opportunity to perform another work of graffiti art at the European Parliament in Brussels on September 17, 2013, to present to the members of Parliament the results of an awareness-raising campaign aimed at supporting smallholder livestock farmer in their struggle to overcome problems related to climate change. The public will also have the opportunity to vote for another winner: voting will be open for one month following the competition on www.smallscalefarming.org.